These viruses are sophisticated pieces of software which industry experts say are the fastest growing form of computer virus. Most Ransomware is currently a Windows-specific type of malware that targets Windows operating systems and the files contained within them, and tends to target older versions of Windows software. The software works by encrypting the files of your computer with a certain code that denies you access to them. In most ransomware attacks, the user is tricked into installing malicious software by clicking a link, downloading an app or opening an attachment. But ransomware can also take hold by not updating software or installing security patches released by Microsoft, such as in the recent WannaCry ransomware attack that infected around 200 000 computers around the world. Since the digital currency bitcoin was launched in 2009, many ransomware attacks have demanded payment in bitcoin. Bitcoin transactions aren’t linked to a bank or government and take place anonymously via the Internet, therefore no private information is shared when payments and receipts take place. However, there’s no guarantee that your attacker will decrypt your files if you pay the ransom, so prevention is by far the most important strategy against it. For business, the consequences of the ransom can be far more damaging then the ransom itself. Loss of important data, replacement of equipment, system downtime and the resultant loss of billing hours, as well as legal penalties arising from poor security to protect data and the reputation of the business can set your business back immeasurably. The single most effective way to protect computer network from ransomware is to have a sound backup system. The biggest victims of ransomware are those whose files haven’t been backed up. If your can’t backup your files regularly, you can enlist the services of a backup provider. 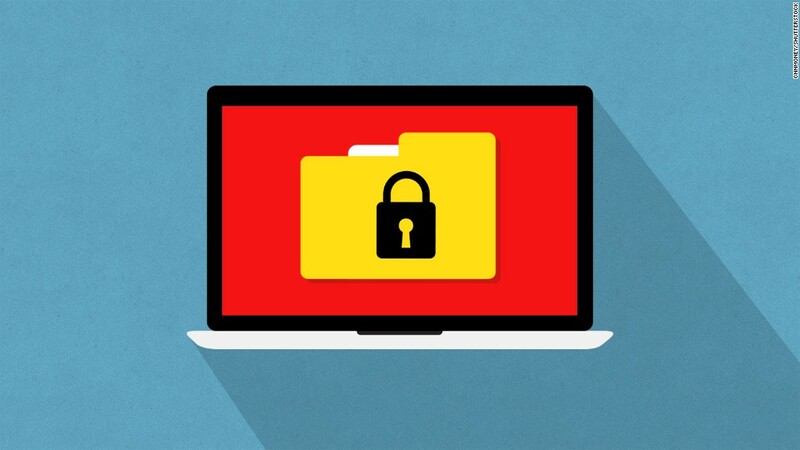 You can protect your computer network from ransomware and other forms of malware and cyberattack by using a dedicated anti-ransomware service. There are several services available that can detect threats, and vulnerabilities, to your network and prevent the use of unwanted programs. Don’t run old Windows operating systems – upgrade to the latest Windows operating system as these are the most secure. Do run Microsoft updates – in fact run one as soon as possible. Don’t open unexpected or suspicious email attachments. Ensure your backups are up to date and all your data is backed up. Ensure that you have adequate virus and ransomware protection. If you’d like some advice, ask IronTree about ransomware protection.